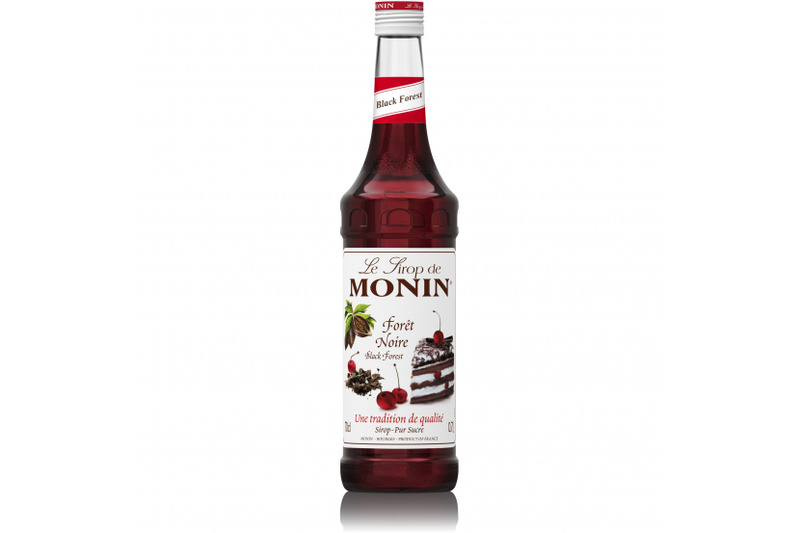 MONIN Black Forest syrup is an amazingly delicious combination of dark chocolate and cherries with a creamy sweet aftertaste. This perfectly balanced flavour can be used alone to create indulgent coffee shop treats for your customers such as Black Forest latte or cappuccino. Try it also with other flavours such like Fig Apricot for a warm and tasty after-dinner martini.